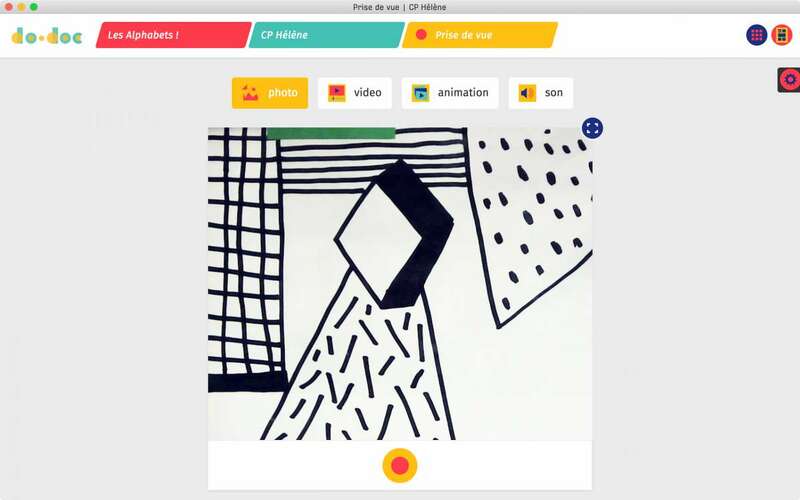 do•doc is an open-source tool, designed to support the creation and sharing of multimedia documents and narratives. do•doc enables people to easily generate multimedia content and/or capture traces of one's activities, to edit them, and to publish narratives made out of these created/collected sources. 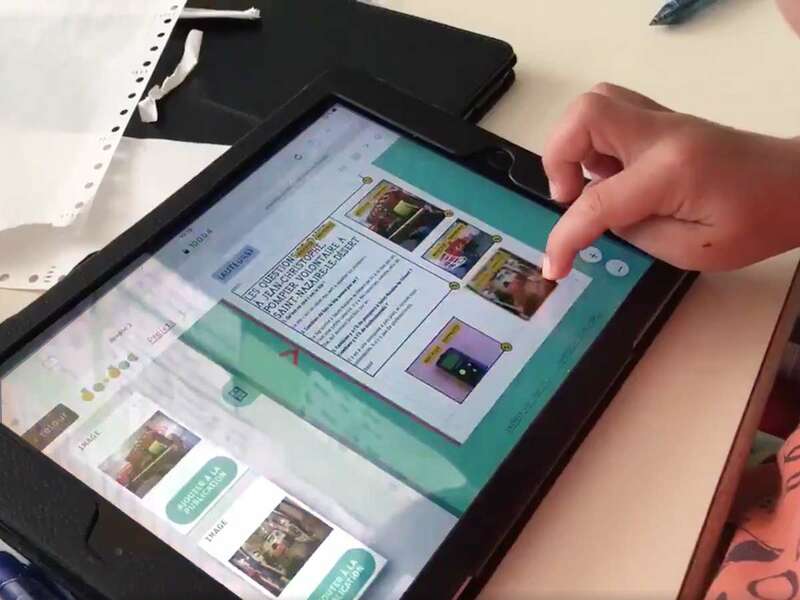 It allows different settings and contexts of use, from mobile to fixed in place, and it can be used collectively with different devices. 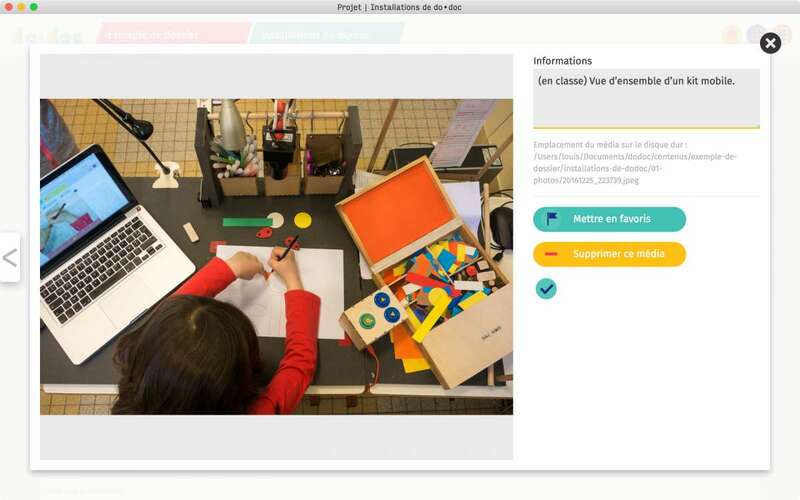 do•doc has been tested in various settings (workshops, classrooms, fablabs, conferences,...), mainly to document, reflect and share the processes of creative activities. do•doc is a composite tool, made out a software and physical components. A minima, the software can be installed on a computer (Windows, Mac et Linux) and can be accessed via any other connected device (tablet, phone). 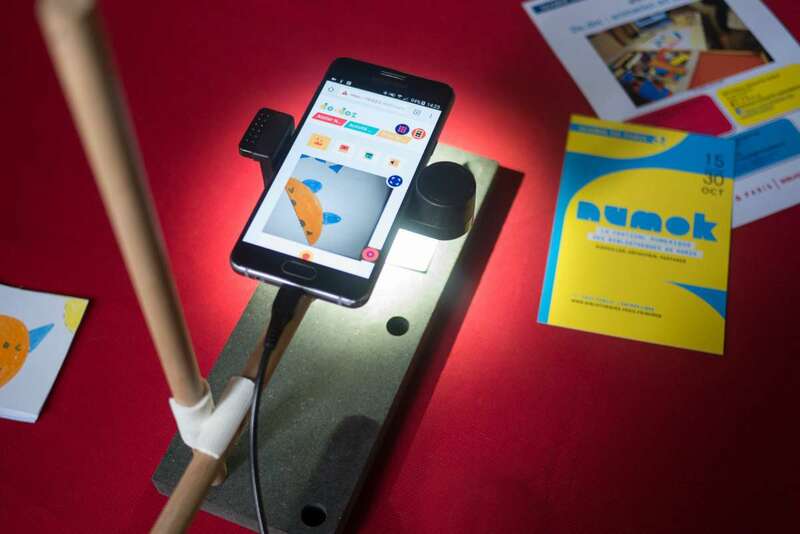 Designed to be arranged rapidly as a photo studio mobile or fixed in place, do•doc allows to collect traces and to create digital media thanks to 5 different modes (audio, video, pictures, animation movies and vectorial shapes). Text can also be added in the interface. All these medias can be assembled into narratives, published and shared (as PDF or as websites). Collaborative media making is made possible when using several devices connected to the same wifi network, without uploading any content to the internet. Thanks to the Labex Arts-H2H (Université Paris 8) for sponsoring the early stages of the development. 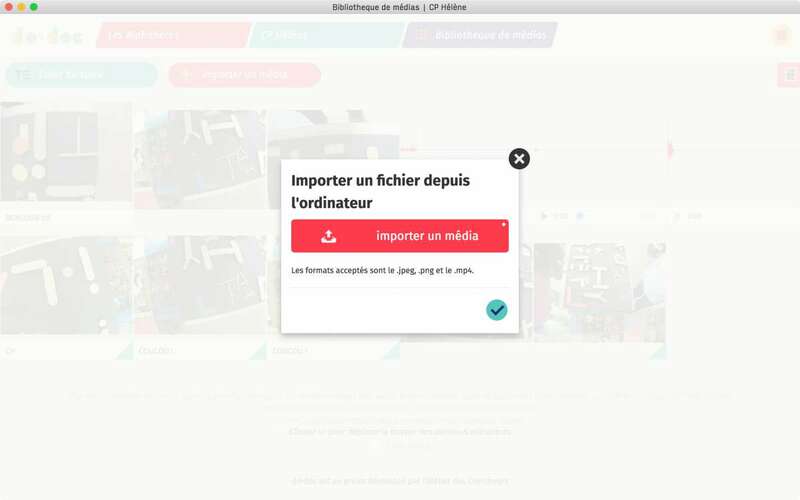 We would also like to thank our partners and contributors who helped us refine this tool, and mainly Serge Selvestrel, Olivier Fosse, Nolwenn Guillou and Lionel Rault. To contribute, use github or contact us via email. The last version of do•doc is version 7.4.0.
do•doc workflow: capture, validate, organize and publish. 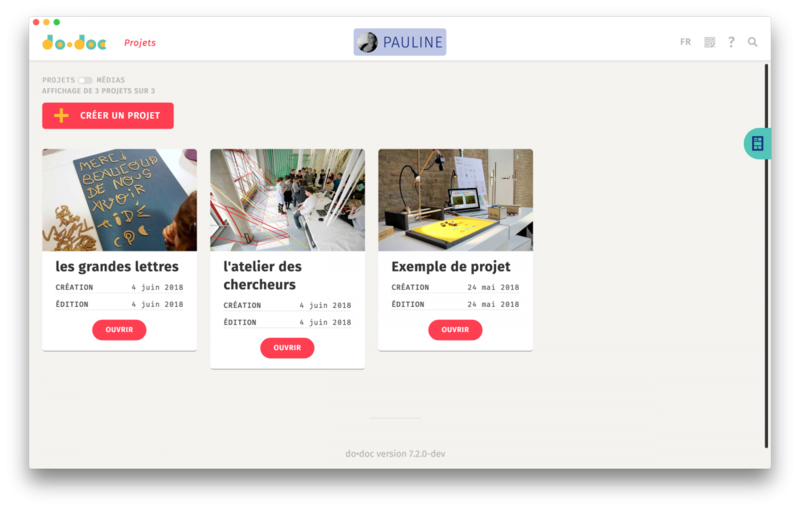 Screenshot of the welcome page, displaying existing projects (with profile identification on top). Screenshot of the welcome page, displaying all the media by chronological order. do•doc access on a smartphone connected on the same local network (wifi). 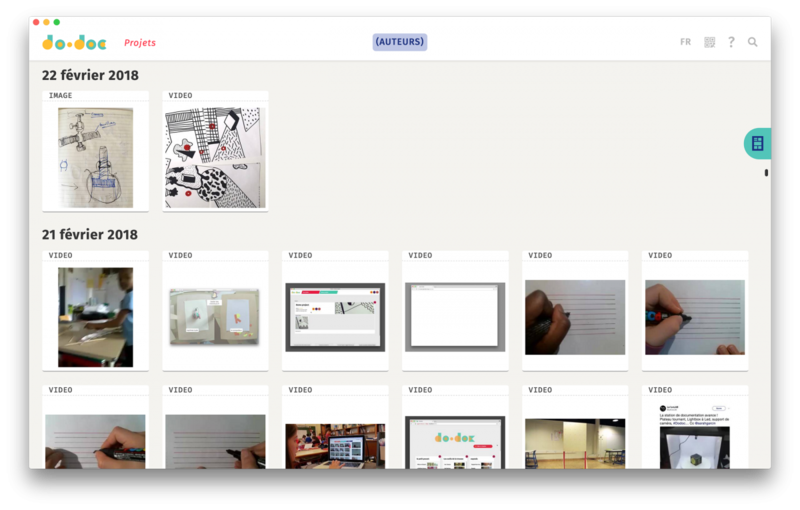 Screenshot of the capture page, on which to create pictures, videos, stop-motions, audio tracks and svg files. 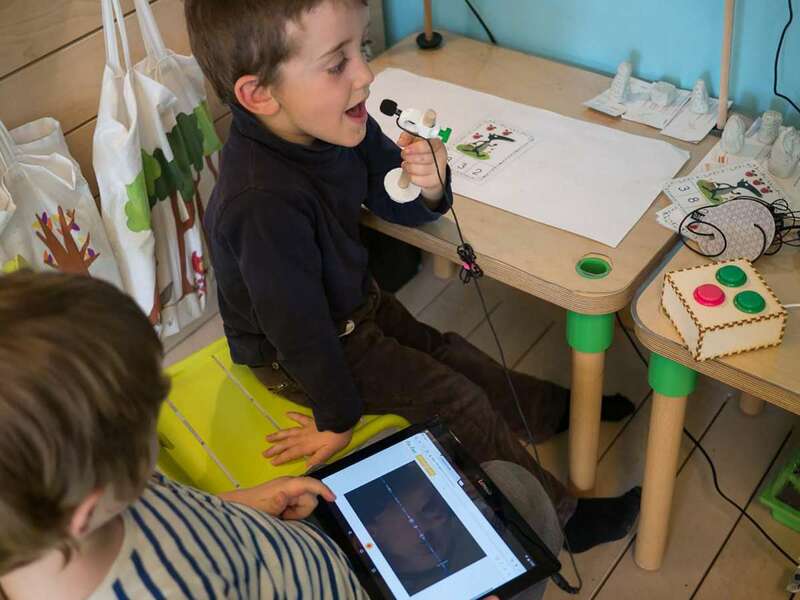 Children recording audio with do•doc. 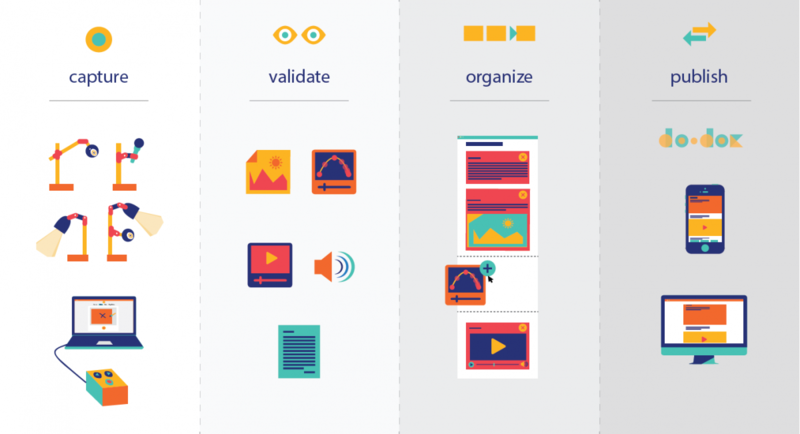 Media details and meta-data edition features. Publication features: media can be added on a publication, placed and resized freely. 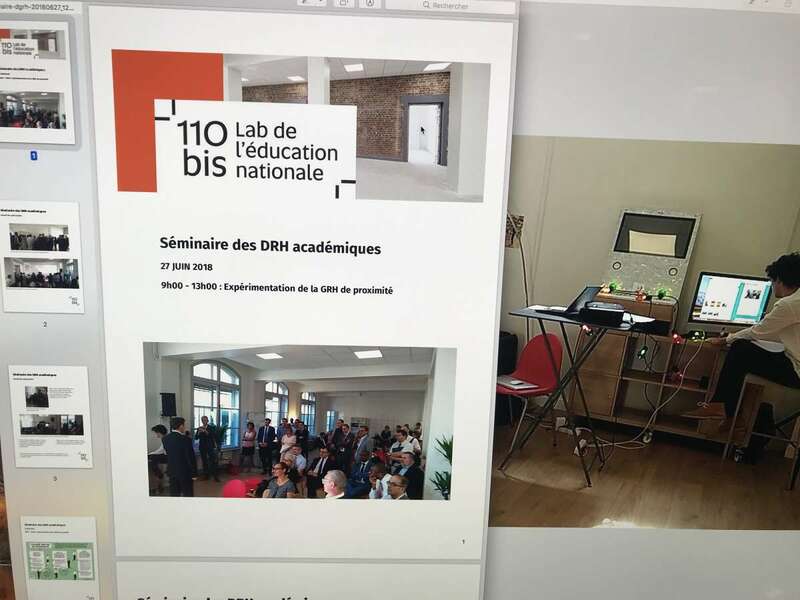 Example of a PDF publication created with do•doc by the Innovation Lab of the Ministry of Education to document one of their seminar. Import options to upload any file to do•doc.